Red Bull Car Park Drift is once again back to its city of origin, Beirut, where everything started more than a decade ago. Meanwhile, the region’s qualifiers that kicked off earlier this year are on track, moving from one city to another. They will climax next month at the foot of Beirut’s Martyrs’ Statue, with the most spectacular shows that the regional drifting elite has to offer. 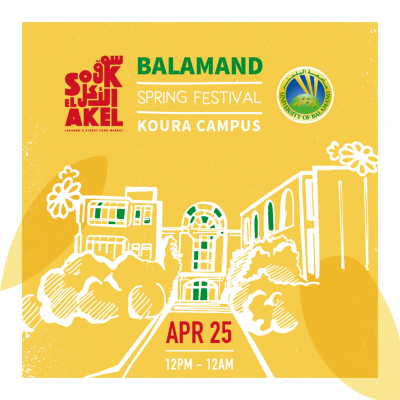 The grand finale is scheduled to take place on Sunday the 23rdof September, starting 12:00, in the Parking lot adjacent to Beirut’s Martyrs’ Square. The Lebanese Capital will host drivers from 11 countries; namely the champions of the local qualifiers that were held in various cities in the region. All of them, however, are aiming for the prestigious “King of Drift” title, though only one will be crowned. 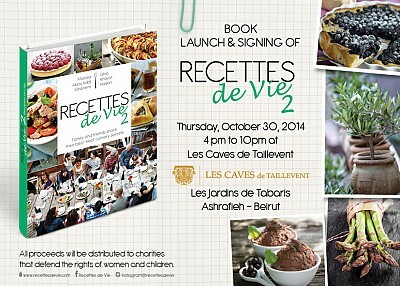 Over ten thousand motorsport lovers are expected to flow to Beirut to witness this unique event. The Lebanese in general are known for their passion for drift shows, and the capital is usually full of tourists of Arab and other nationalities during this time of year. All of them will have the opportunity to enjoy the outstanding shows from the free standing places on the public platform, or by booking their seats on the grandstand. The ticketing modality will be announced soon. The local qualifiers in the various participating countries had kicked off in Muscat, Oman, on the 26thof January, before moving to Abu Dhabi, and from there to Cairo, Doha, Kuwait, Marrakesh, and Amman, all the way to Port Louis, the Mauritian capital, and Istanbul. The qualifiers are set to resume in Tunis on the 25thof August, and continue to Algiers. The penultimate stop will be in Lebanon’s Beqaa Valley that is to host the national tournament on the 9thof September, before the awaited regional finals in Beirut’s illustrious Martyrs’ Square, on the 23rdof September. One may think this is just about car drift shows with no rules or restrictions. 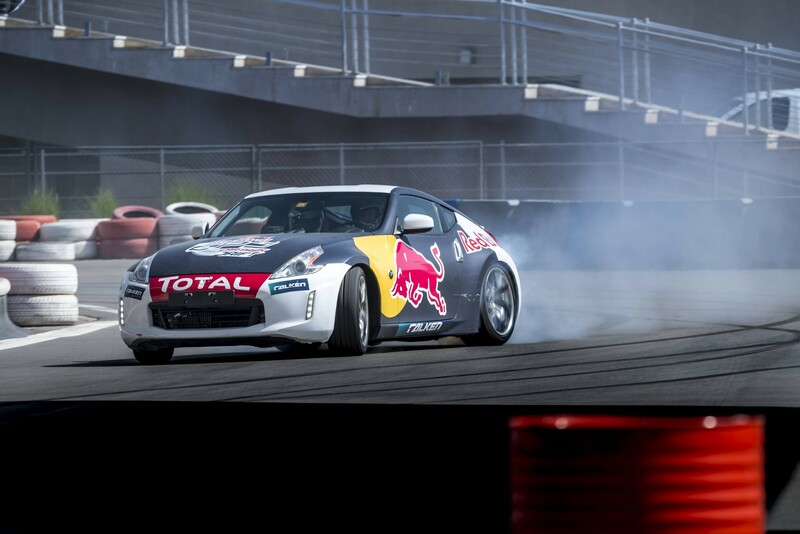 Yet, Red Bull Car Park Drift has taken competition in this category of motorsports to a whole other level, by adopting new regulations and criteria. Drifters will undoubtedly seek to demonstrate their skills and driving control capabilities by performing drift shows, but they will have to take other things into consideration as well. As a matter of fact, every participant is expected to pimp-up their car according to the tournament’s requirements in terms of looks, design and special effects, meant to amplify the roaring and magnify the rubber smolder. Drifting skills are certainly a major element, though they only constitute one of nine criteria in a weighted grading system. The total score will determine a driver’s ranking, based on the evaluation of a special panel of judges. In addition to drifting skills, criteria include the car’s looks and design, sound, and tire smoke, besides the box and spiral. Participants will also be graded for manoeuvers included in special categories called “gate”, “flipper” and “clip”. Red Bull Car Park Drift took place for the first time in 2008 in a shopping center in Beirut. It gave drifters an opportunity to put their skills to the test safely and away from the streets. 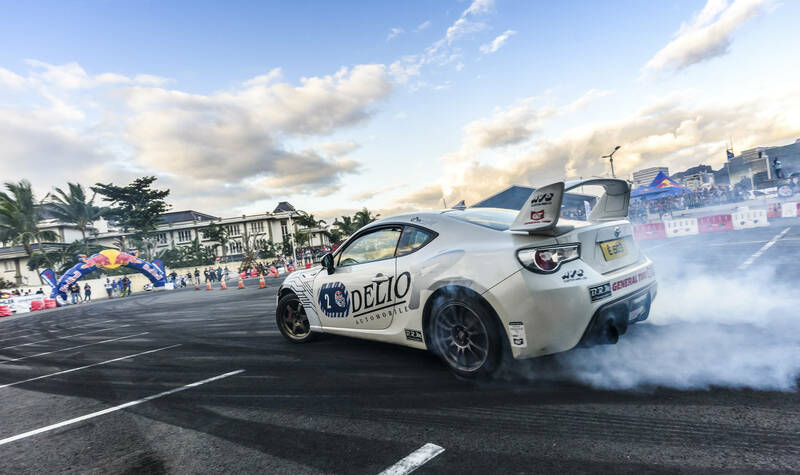 The event was so well received by the large community of drift and motorsports lovers in the region, thus turning the championship into an annual and much awaited regional championship. This sport originated in the Japanese mountains in the 1960s, with a group of competing off-roaders, before drift tournaments became an integral part of the prestigious Japan Touring Car Championship by 1970. 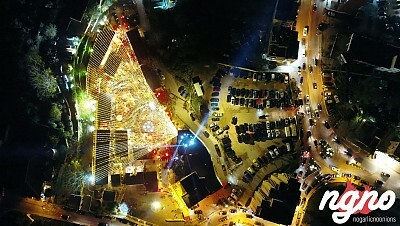 In the 1990s, tournaments became more organized and widespread in countries such as the UK, Australia, New Zealand, and China, before reaching the Middle East through Lebanon in 2008 with Red Bull Car Park Drift. Red Bull Car Park Drift series final in Beirut is in collaboration with Total, Falken Tires, Honor from Go Mobile and Noise. 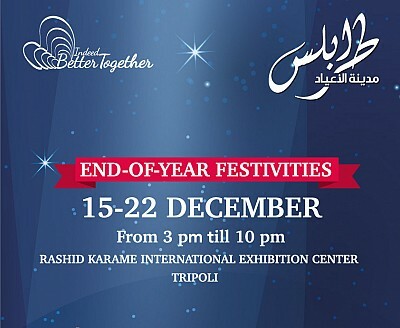 And the media partnership of Lebanese Broadcasting Corporation International (LBCI), Sawt El Ghad, and NRJ Radio. 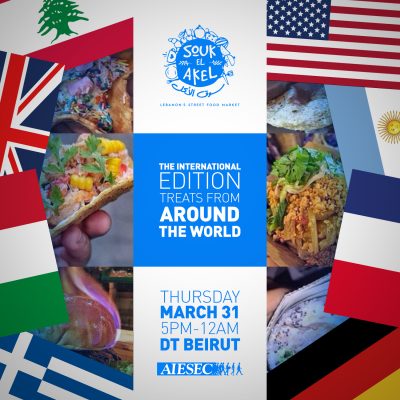 Souk el Akel: The International Edition!